Hello! How ya goin’? 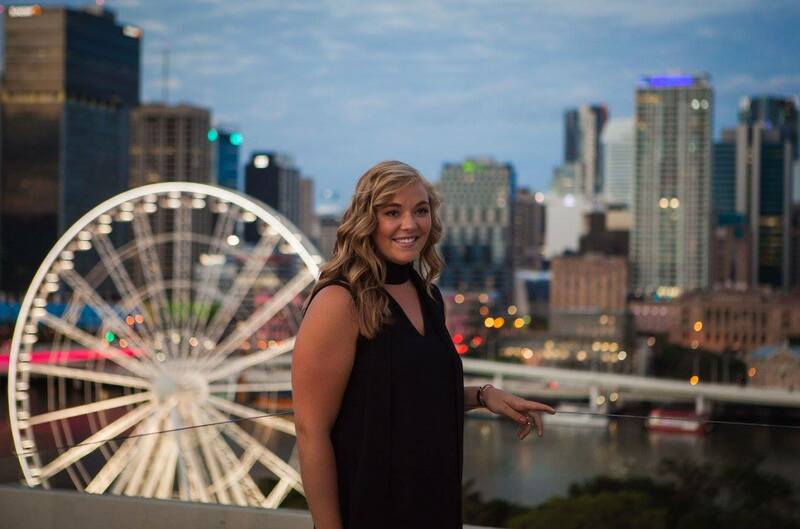 My name is Holly Risinger and I spent the Fall semester of my senior year in Brisbane, QLD with the Australia Studies Centre through BestSemester. I am an Illinois native and attend “uni” at Olivet Nazarene University in Bourbonnais, IL where I am working towards a business degree with minors in leadership and music. 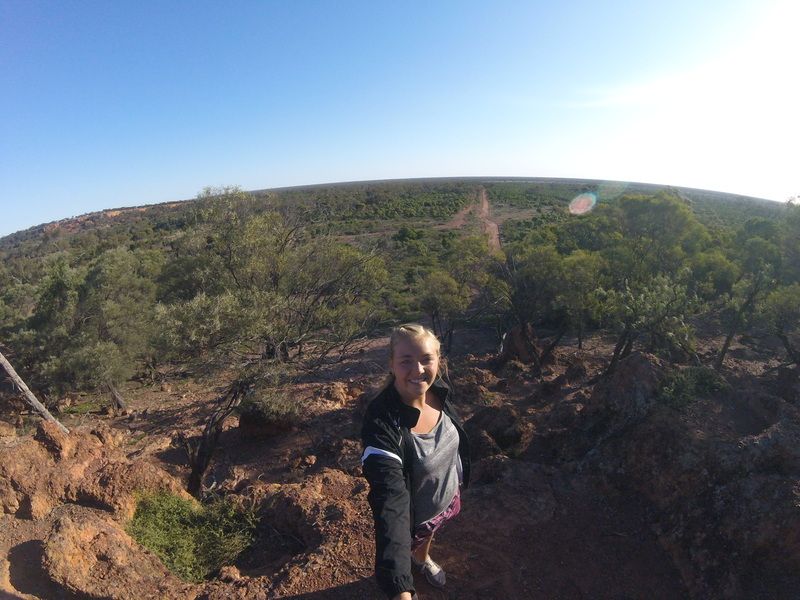 My time with the Australia Studies Centre truly changed my life and I’m excited to share a little bit with you! For starters, I chose this specific study abroad program because in approaching my senior year I did not have enough classes to fill my last 2 semesters and instead of cramming and graduating in December I decided to study abroad. 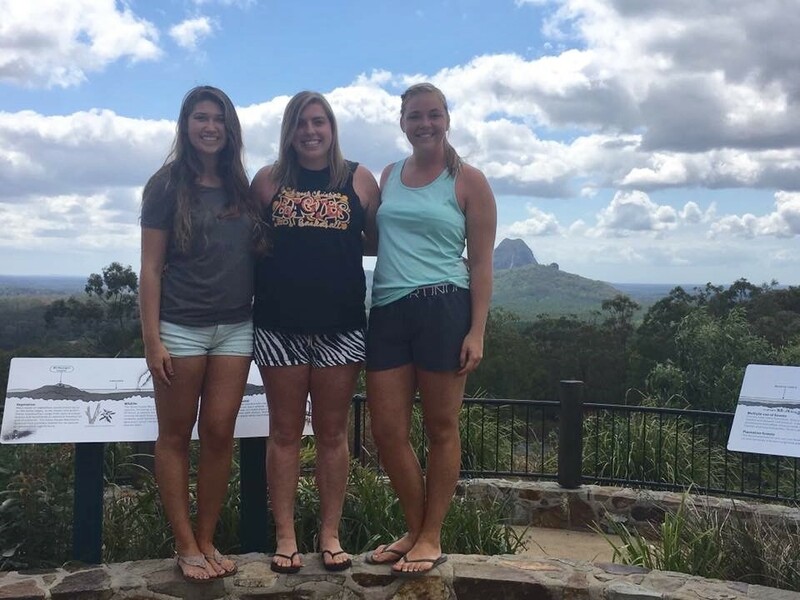 I chose Australia and the ASC program because I was looking to immerse myself into another culture different from my own and get far away from my university for a bit. 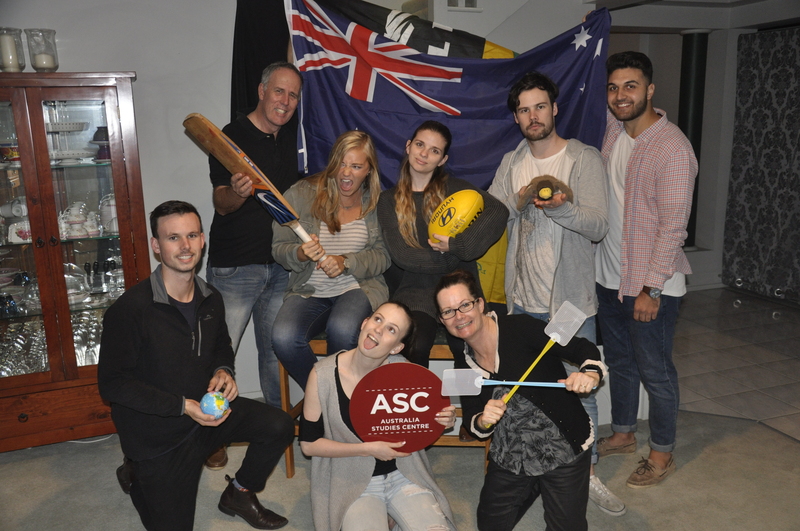 ASC also offered me the opportunity to do a business internship in Brisbane which I needed to graduate, plus I wanted to get myself out of my comfort zone and let God work in my life. I can confidently say that all of this and more was fulfilled and accomplished in my time in Oz! Where do I even begin… I’ll limit myself to 3 so we’re not here all day. Home Stay Family. At the beginning, when we first met, yes, it is nerve-racking and it took time to adjust but the experience is SO worth it! Your host family, at least in my experience, becomes your home away from home. Along with the other ASC students, your host family is one of the few constants in those fleeting 4 months abroad. I tried my best to not stay cooped up in my room but to be downstairs, in the kitchen, talking, helping, getting to know my family from beginning to end. When I had a question about the bus, they were there, question about places to visit while in Oz and how to buy a plane ticket, they were there, even a question about how to experience the best of Brisbane, they were always there. This is not everyone’s experience, but I think in this instance of home stay families you will get out as much as you put in, so invest!!! Travel Opportunities*** TRAVEL can be considered an UNFORSEEN COST so if you want to travel make sure you budget BEFORE coming! *** Tip for traveling Oz: STAY AT THE YHA’s EVERYWHERE YOU GO! They are a great chain of youth hostels in Australia that are much cheaper than hotels, are very clean and very friendly. HIGHLY RECOMMENDED! 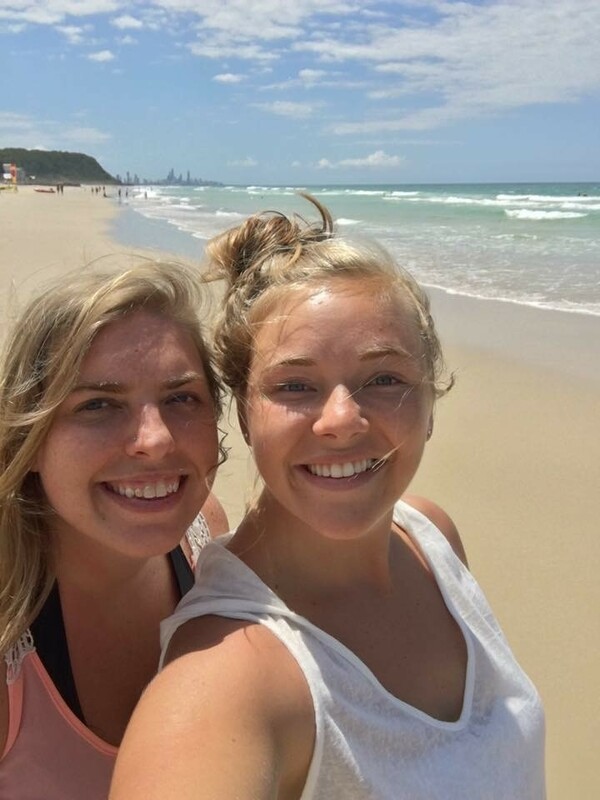 Australia is next-door neighbors to New Zealand and is FULL of amazing beach towns, cities, and adventures! I made a point to take advantage of every spare weekend, evening, and days off school to go to the beach, Cairns to swim the Great Barrier Reef, Melbourne, and even New Zealand on our break week. I was fortunate enough to make friends with the other ASC students and traveled with them! So don’t worry about booking anything before leaving the states because you will make friends there and then you can all book and travel together! Its no good not to take advantage of being half way around the world because who knows when you’ll get back there so if you like to travel, JUST DO IT. Academics/Business Internship. Also, I had a business internship in Brisbane as one of my four classes. I was very excited for this internship because it helped me complete my credits back home to graduate but also immersed me into international business practice and offered amazing growth. CHC placed me at a company in Brisbane where I spent one day a week as their Human Resources Intern. My time there was amazing, my supervisor was awesome and I did not only gain professional and valuable HR experience, but also knowledge in how to work well with those of other cultures. We had a number of funny, sometimes confusing cultural differences, but with a grace filled heart we usually laughed it off. As far as assessments went for the internship class, there were still 3 papers and a presentation at the very end for CHC. If you are a business student, not even just international business, I would highly recommend considering doing your internship overseas. You will gain business and professional knowledge but also being able to work with people from around this world is very attractive to employers today. I’m sure your thinking, “Really, academics as a highlight? Seriously Holly?” But YES! I’m not even a huge nerd and I greatly appreciated the education I received in my time at Christian Heritage College. As you know, I’m going for a business degree and the classes I took at CHC challenged my thinking greatly! 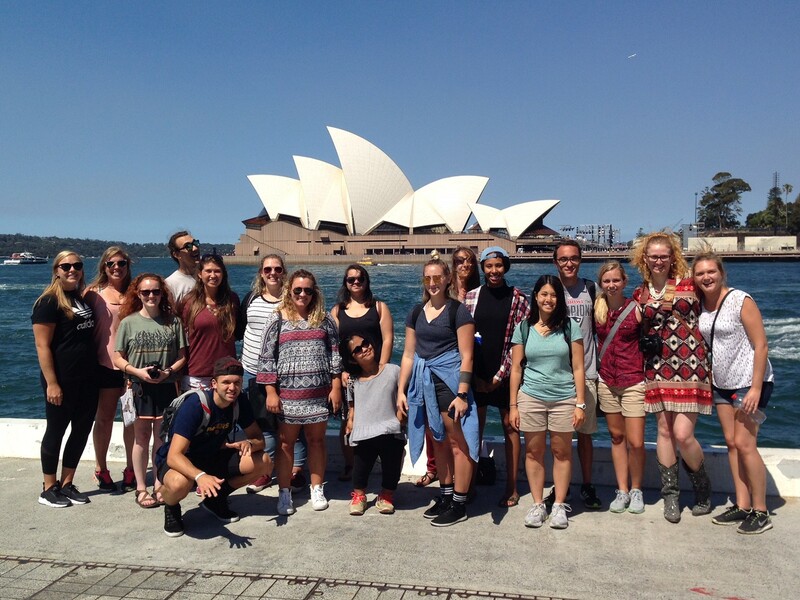 You are required to take 2 Australian culture classes (CS254 and AS200) along with all the other ASC students and then 2 other classes of your choice. For these classes I chose a Counseling Ethics class (SO251) and a Business Internship (BZ339). As a student use to taking exams and quizzes towards my final grade, the Australian way of doing things was very different. All of my classes, with the exception of Business classes, are based on 3-4 big papers and a few weekly assignments for your final grade. For me this was challenging compared to what I’m used to back home BUT, this way of education really broadened my learning experience and although it was challenging and annoying at times, I am very glad I had this experience in my college career. During and directly after my time in Oz I concluded that every college student needs to study aboard. It offers an amazing time to grow in your independence, figure out some things about yourself you cannot see being entrapped by your “normal,” and opens your eyes up to just how big the world around us is and how small we are. But, this conclusion has changed a bit since I’ve been back home and had time to reflect on the change that has happened in me. I do think going to Australia, doing any study aboard has the power to change a person, but it can only do this if the person is changeable. I saw many people walk away from this experience unchanged because they were unwilling to get uncomfortable and have their way of life and way of thinking be challenged. I think to make this experience worth it YOU have to be willing and open to let all you learn, experience and live through have the chance to change you. I’m not suggesting you have to completely change who you are and come back home with an Aussie accent and refuse to live anywhere more than an hour from the coast, but to make this experience WORTH IT, have an open mind, an open heart, and be ready to be uncomfortable. IT IS WORTH IT, I PROMISE. I enjoyed your post, but I have no idea what “oz” is. I’m attending ASC in the Spring. I’m glad you liked it Anna. Oz is a nickname and shorthand for Australia. Such an interesting post, Holly! Thanks for sharing so many details with your readers. Glad the experience grew you as a student, person, and future professional.